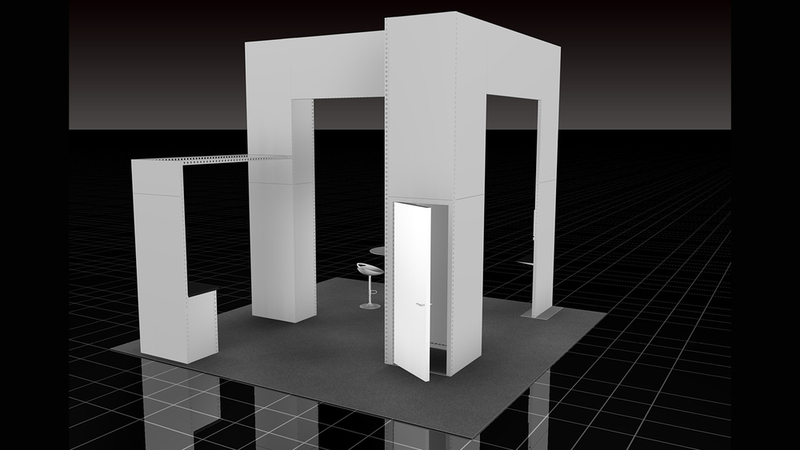 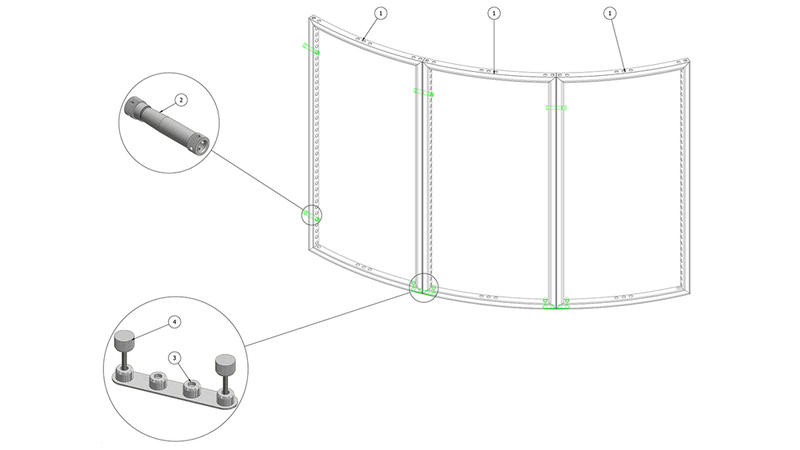 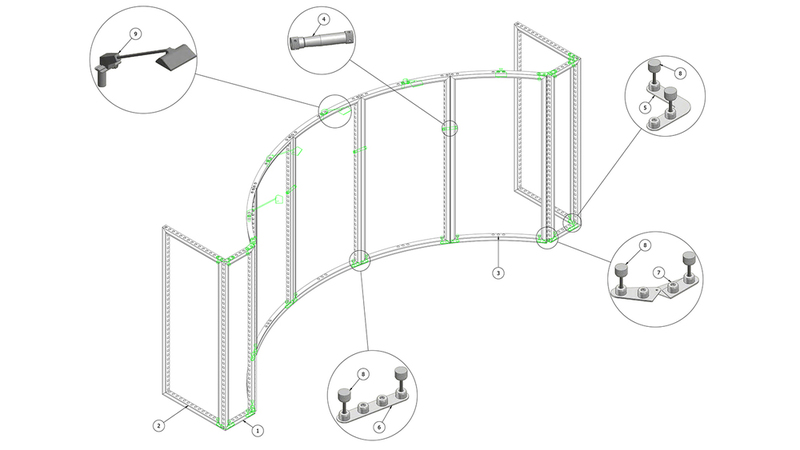 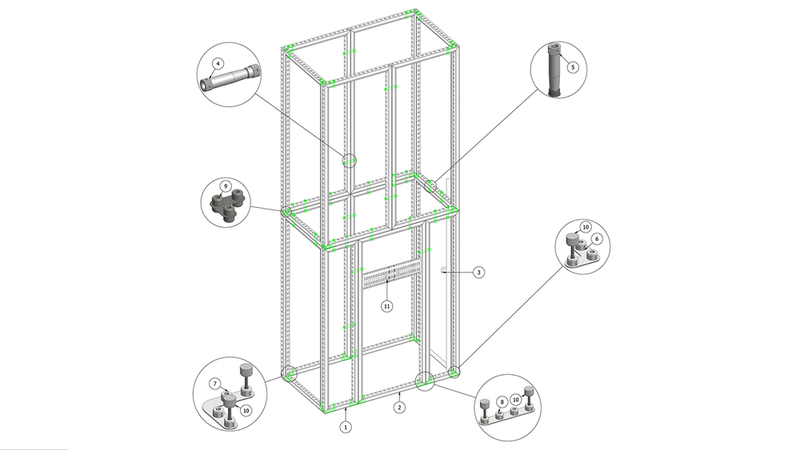 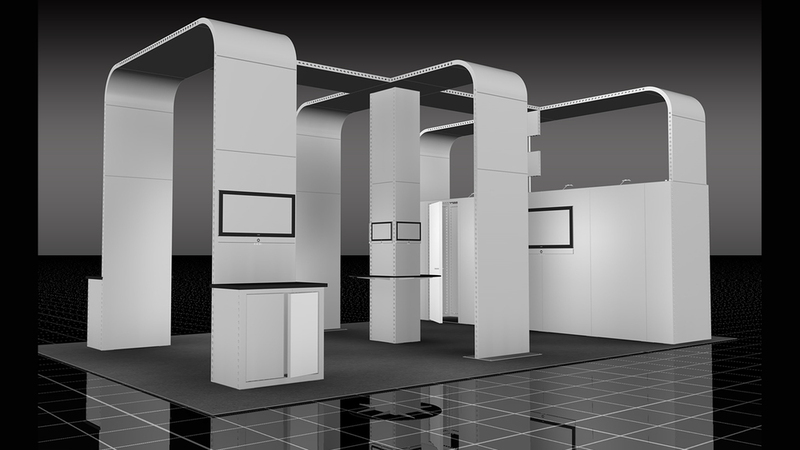 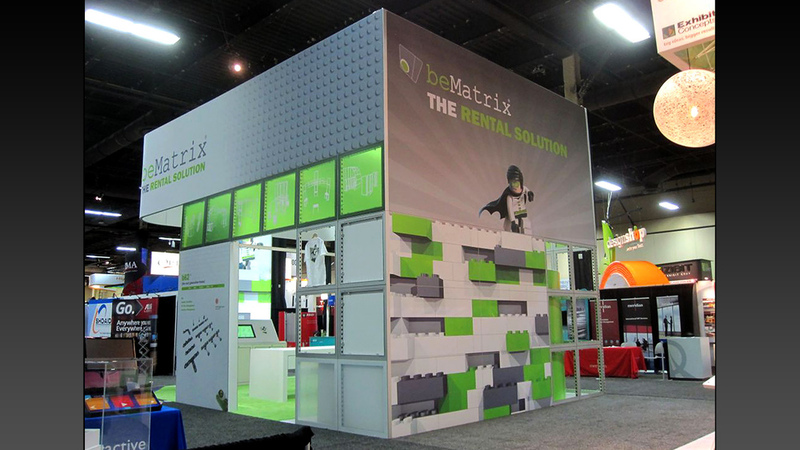 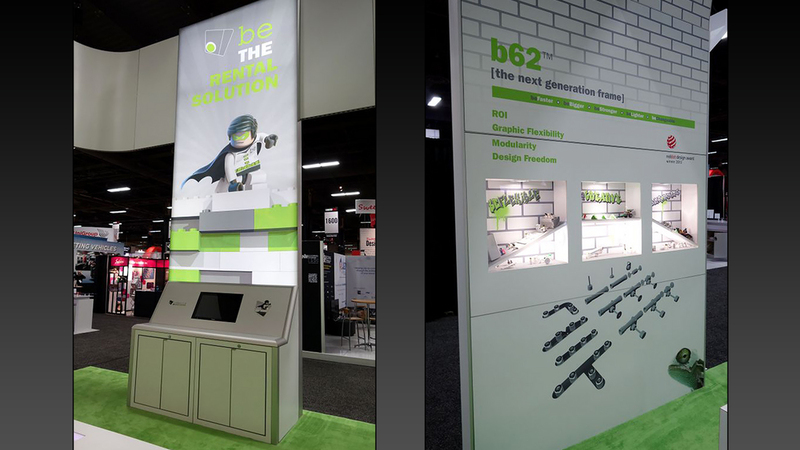 The Komponents Frame System has the structural ability of traditional custom box-frame walls, with the versatility of a modular exhibit system. 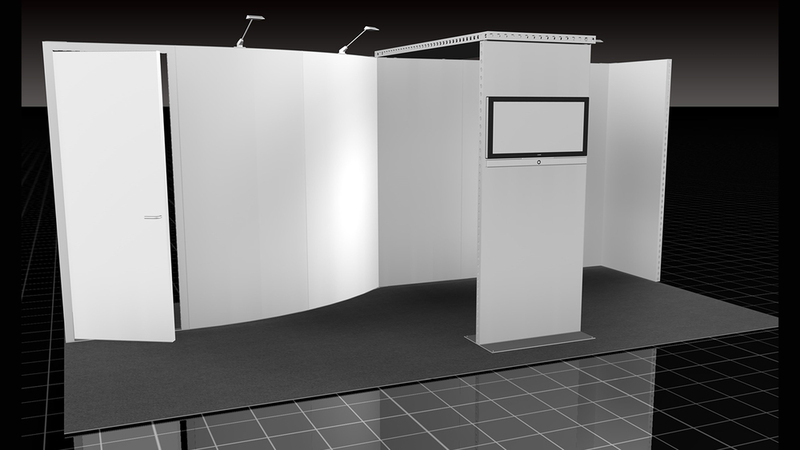 The frames allow for individual rigid infill panels or long spans of fabric graphics across multiple panels. 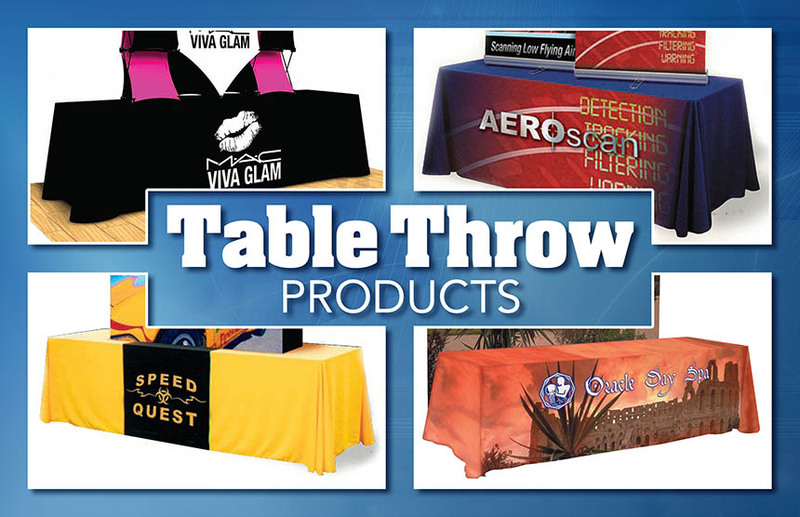 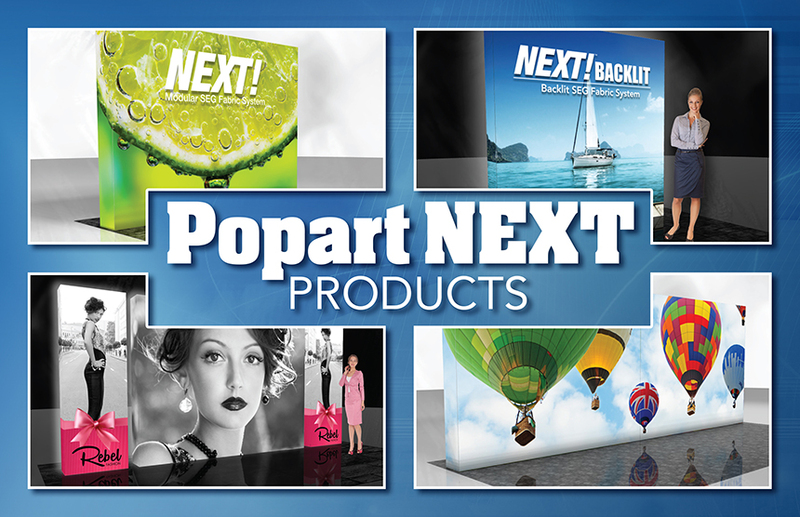 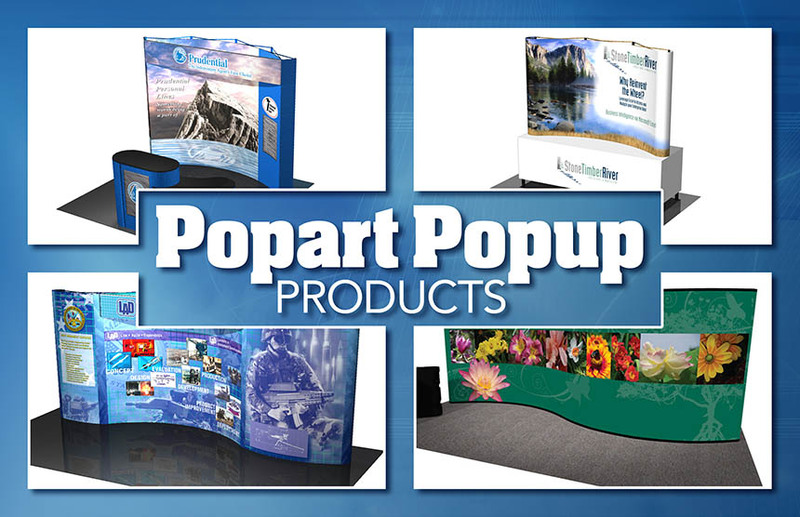 Depending on your needs, these rigid and fabric panels can easily be changed out from show to show. 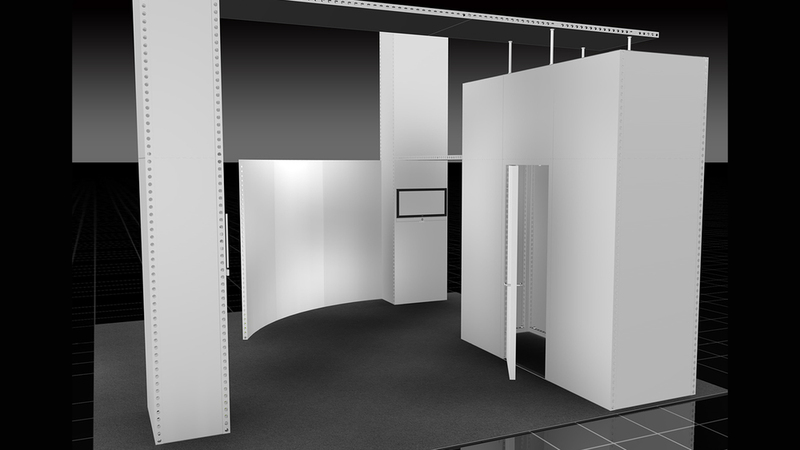 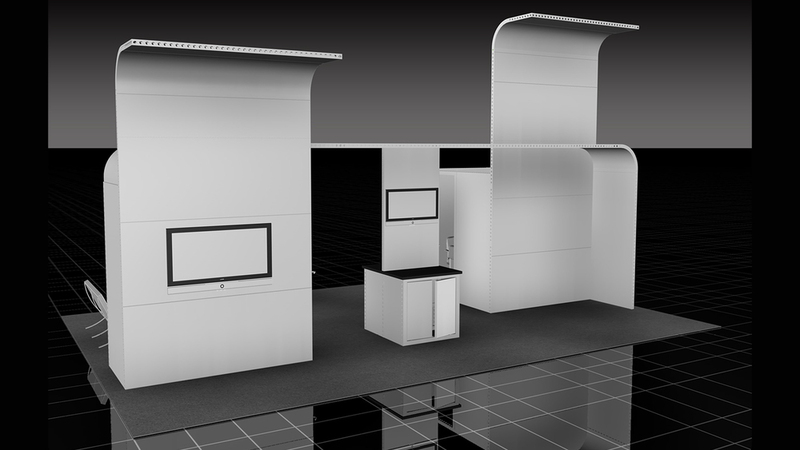 Panels for this system can consist of Rigid or Fabric Graphics, Laminate Panels, Acrylic Panels & many other substrates.